I’m always up for anything, even long walks on the beach. 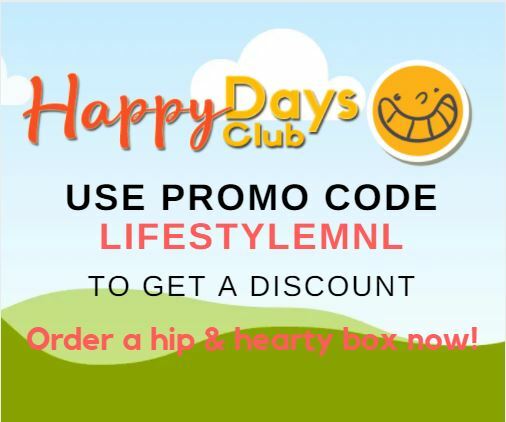 Want to have a nice place or product reviewed on Lifestyle Manila? Want to use some of the images? Send some love my way at ethel@lifestylemanila.com. Just came across your blog and wanted to reach out. I am from New York and been to Phnom Penh and love it.. You can read my blog above if interested but wanted your thoughts on SR.
Hi Ruvane! Thank you for sending me a quick message. Checked out your blog–very interesting posts about Cambodia!